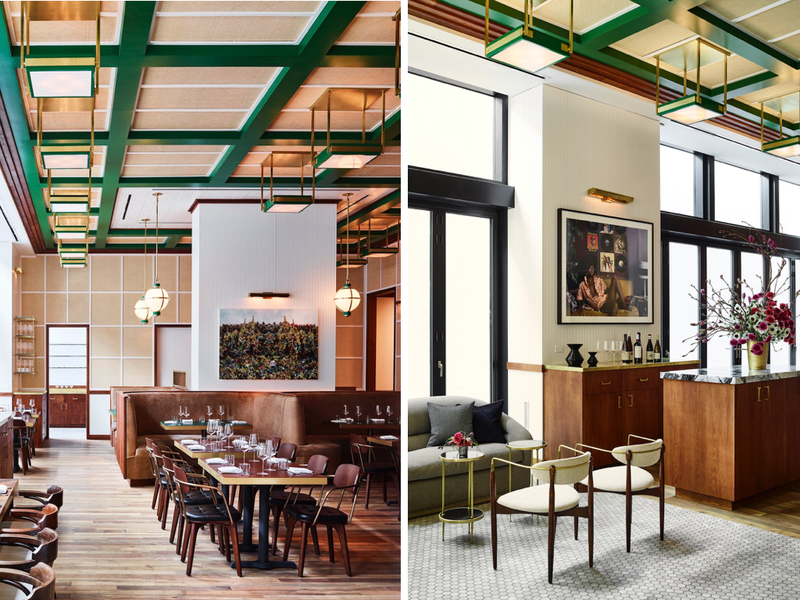 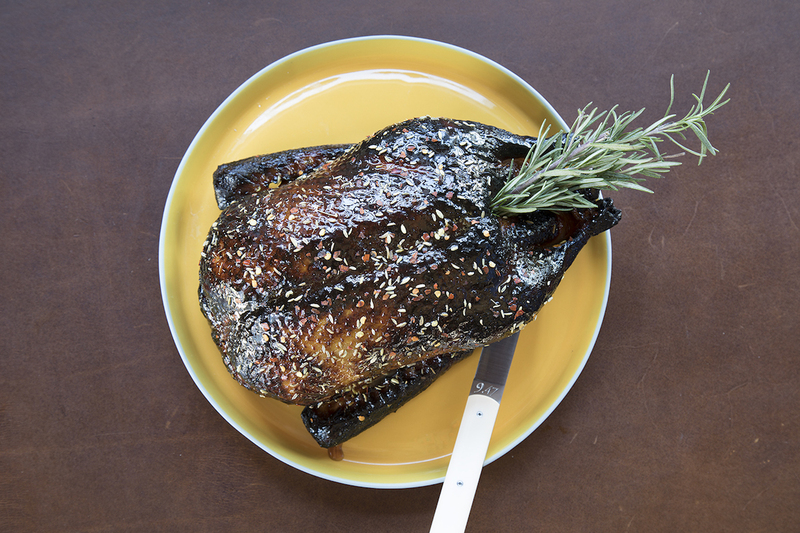 The team behind local favorite Charlie Bird unveils a stylish, multiconcept venue designed by Ken Fulk in Hudson Yards that is an early front-runner for restaurant of the year. 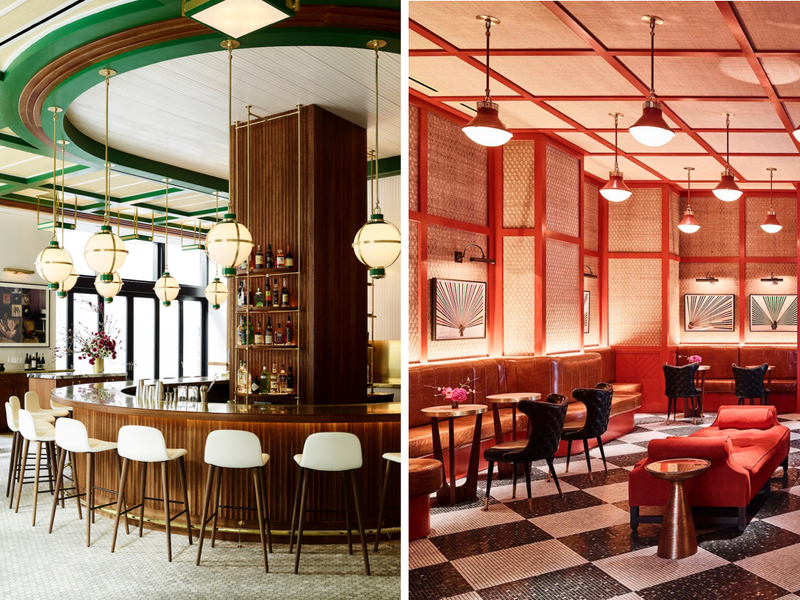 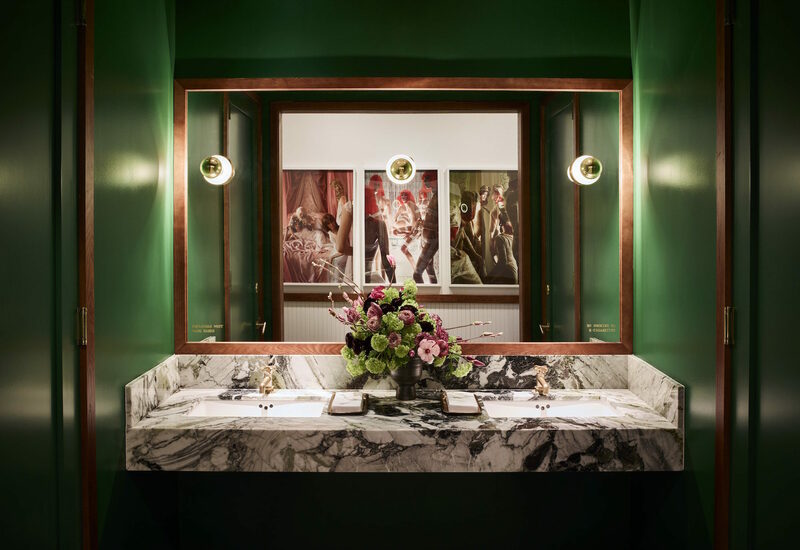 On offer: A first-floor Mediterranean restaurant awash in emerald tones, and a mahogany-and-gold cocktail lounge overseen by the East Village stalwart PDT. 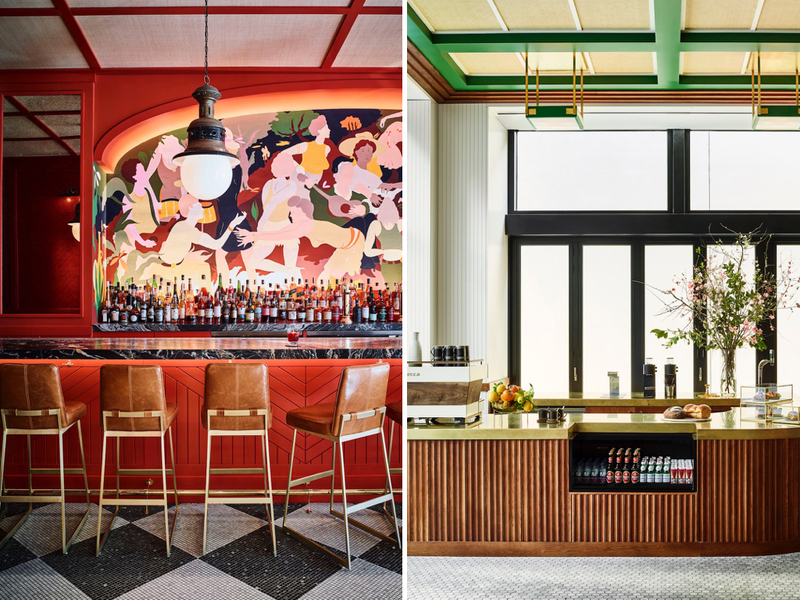 Standout features: Named after a recording studio that once stood on the same real estate, a perpetual hip-hop soundtrack plays on the speakers and the upstairs bar showcases artist Chris Lux’s oversize mural referencing Marvin Gaye’s I Want You album cover.